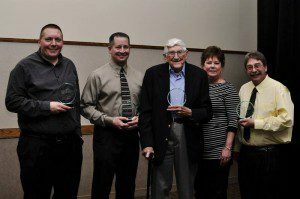 Home Community Community Awards – Nominate someone today! Community Awards – Nominate someone today! Completed nominated forms may be emailed to Melissa or dropped off at the Chamber office. Please submit nomination forms by Monday, January 5, 2015. Award winners will be recognized at the Chamber Annual Banquet on Friday, January 23, 2015.